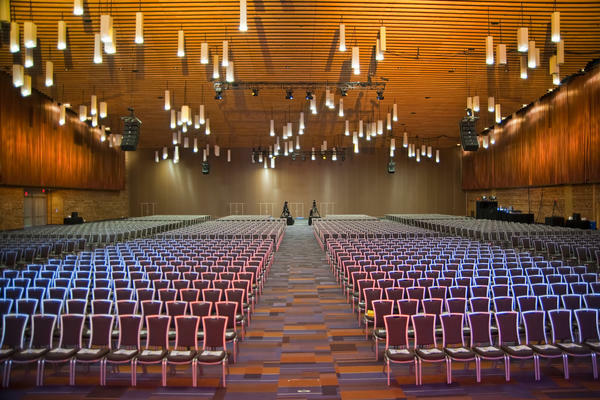 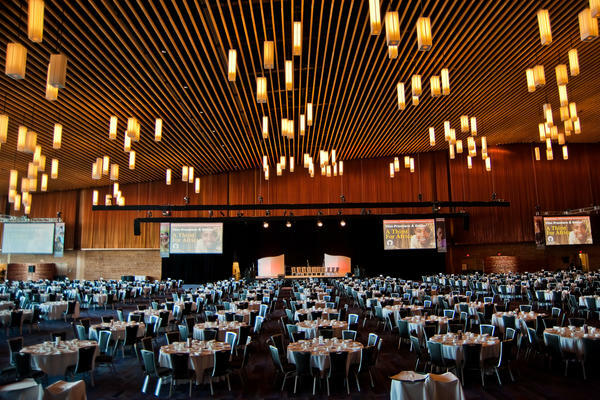 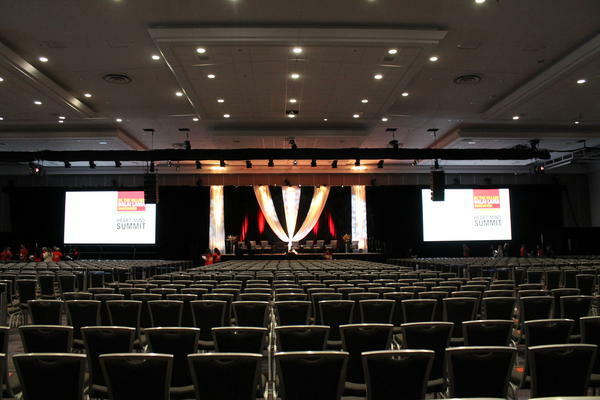 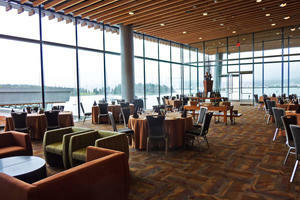 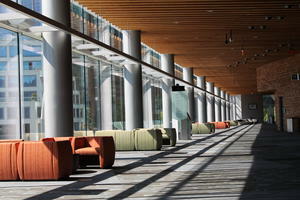 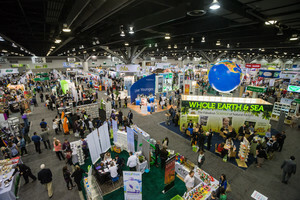 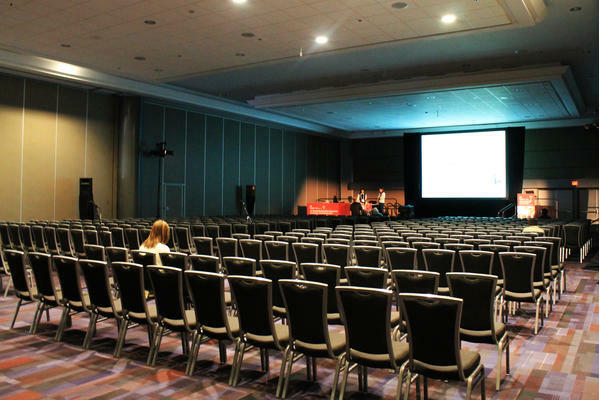 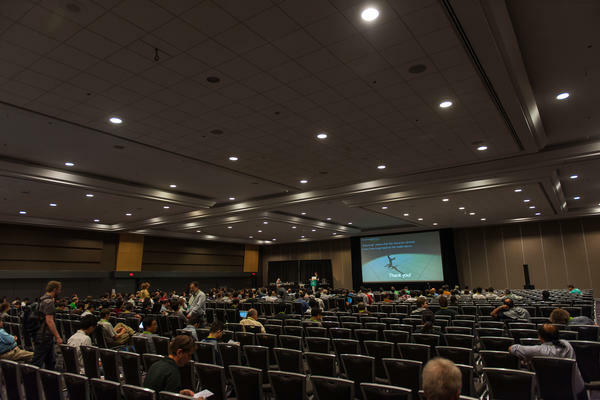 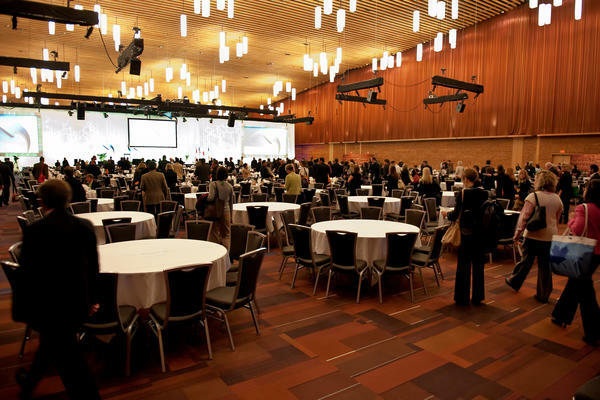 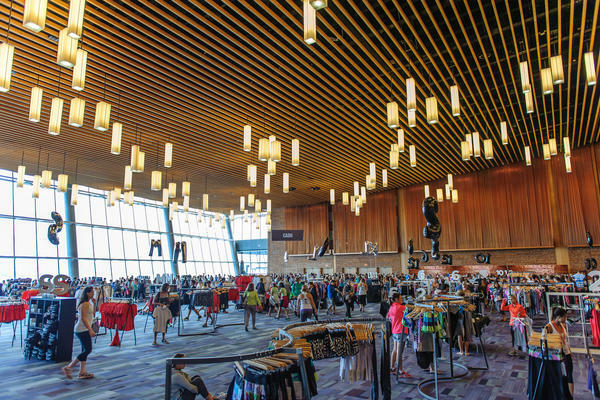 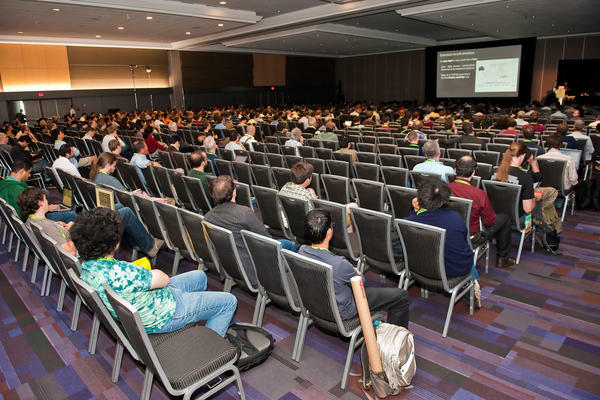 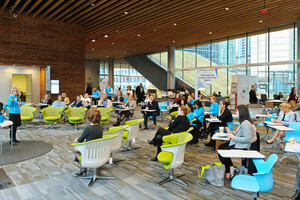 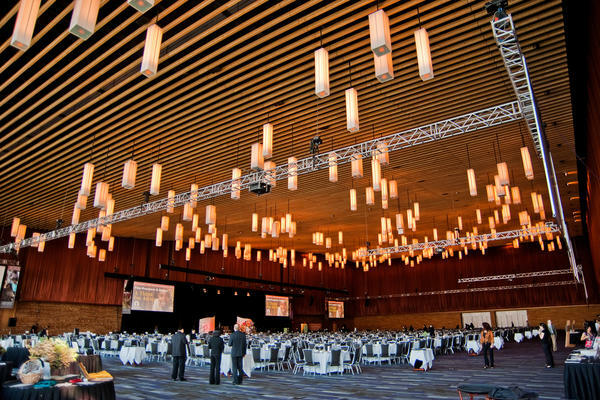 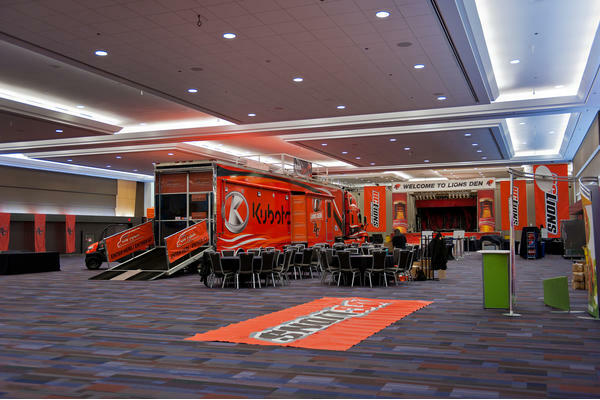 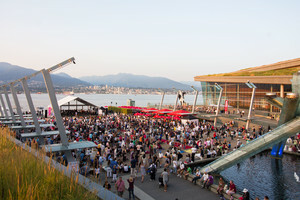 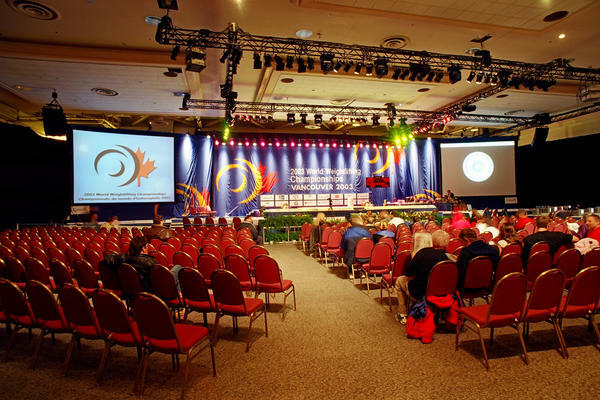 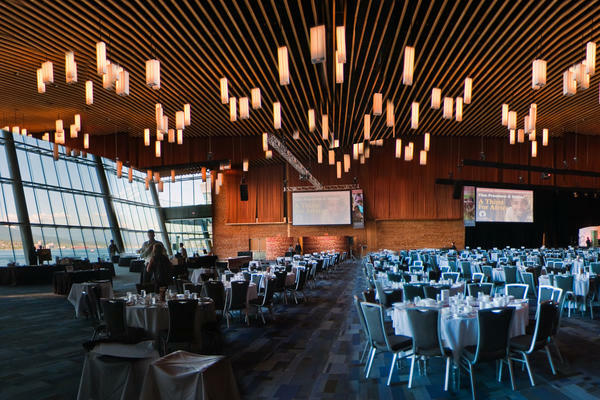 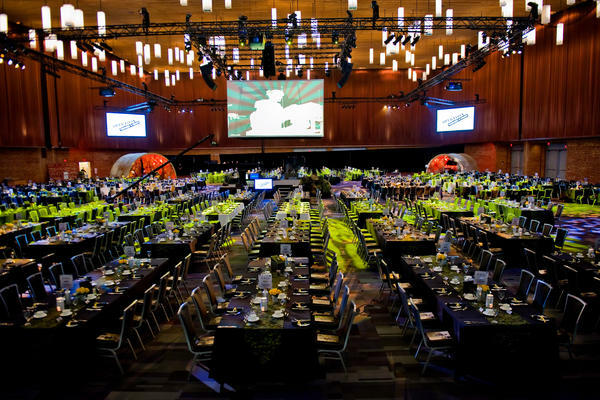 The Vancouver Convention Centre is home to Canada’s largest waterfront ballroom. 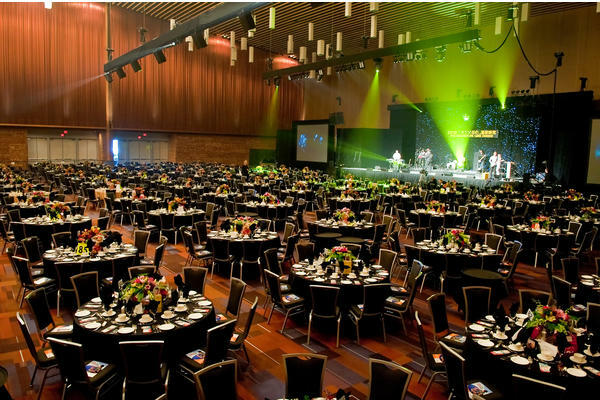 At 53,000 ft2 (4,920 m2), approximately 3,000 guests can dine in its full configuration or more than 6,000 can be arranged in a theatre set-up. 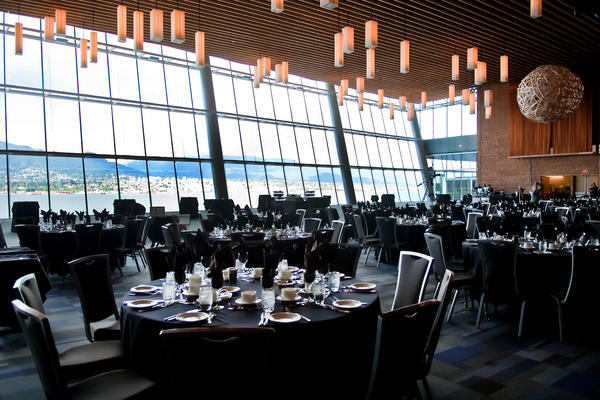 What's more, floor-to-ceiling windows offer mountain and harbour views and soaring ceilings reaching 55 ft create a sense of grandeur. 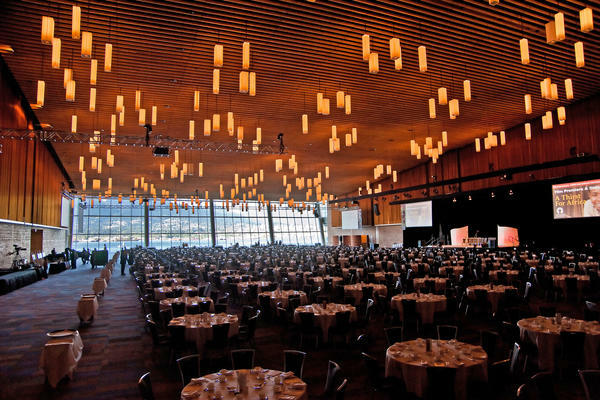 *Reception capacities may vary when alcohol is served.